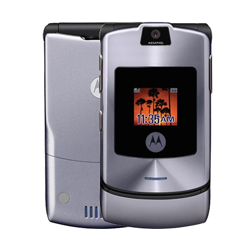 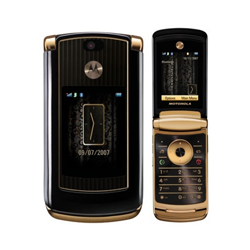 Motorola is an iconic brand we all know and love. 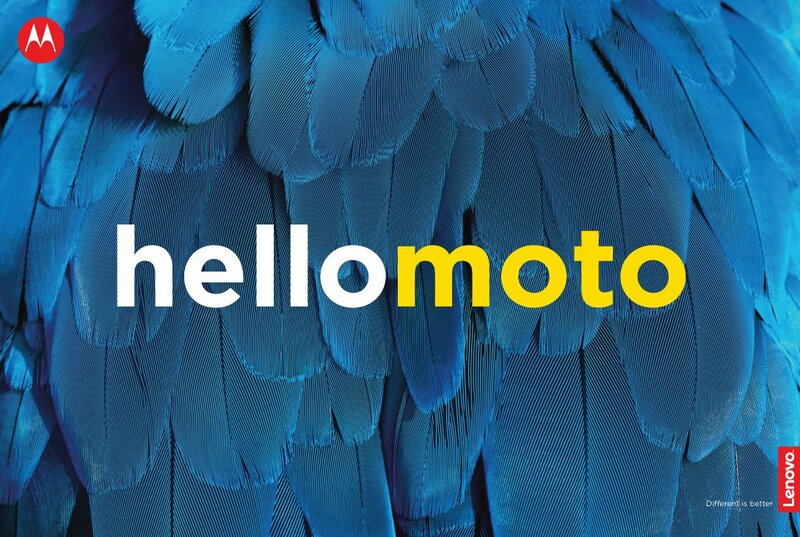 And we, the biggest fans, love to celebrate and embrace Moto's legendary past. 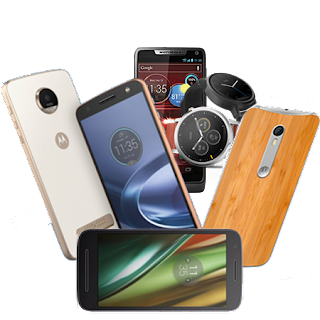 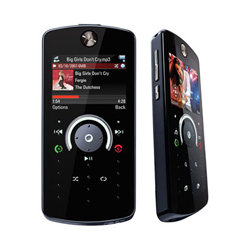 Motorola redefined technology and consumer electronics and has been innovating for 89 years. 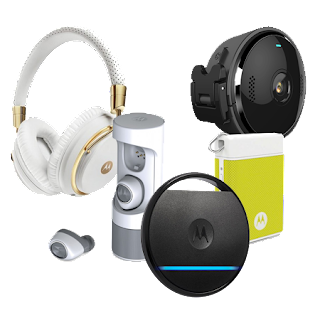 We are just one month away from September 25th. 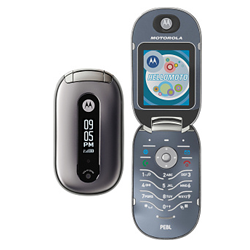 That's Motorola's birthday, so what better way to celebrate than with a special edition device? 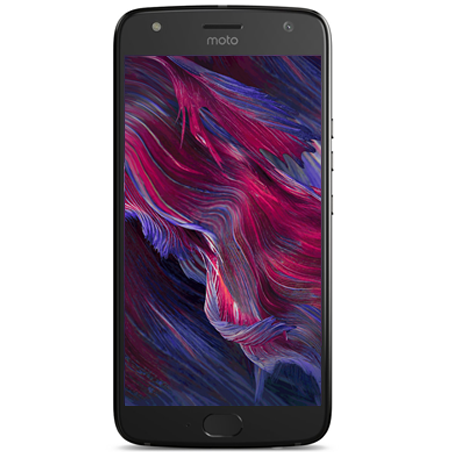 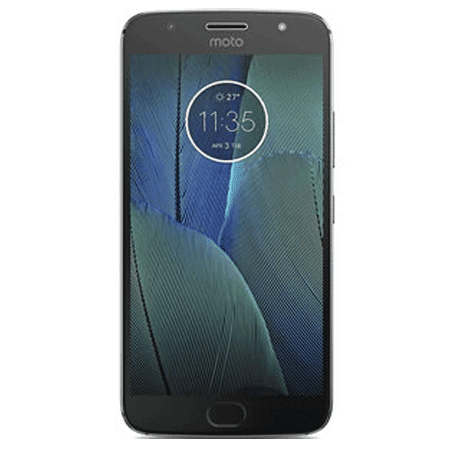 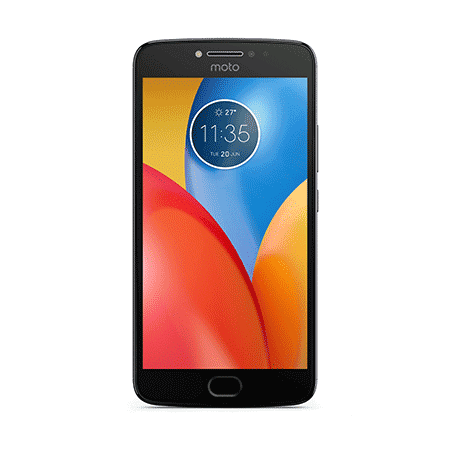 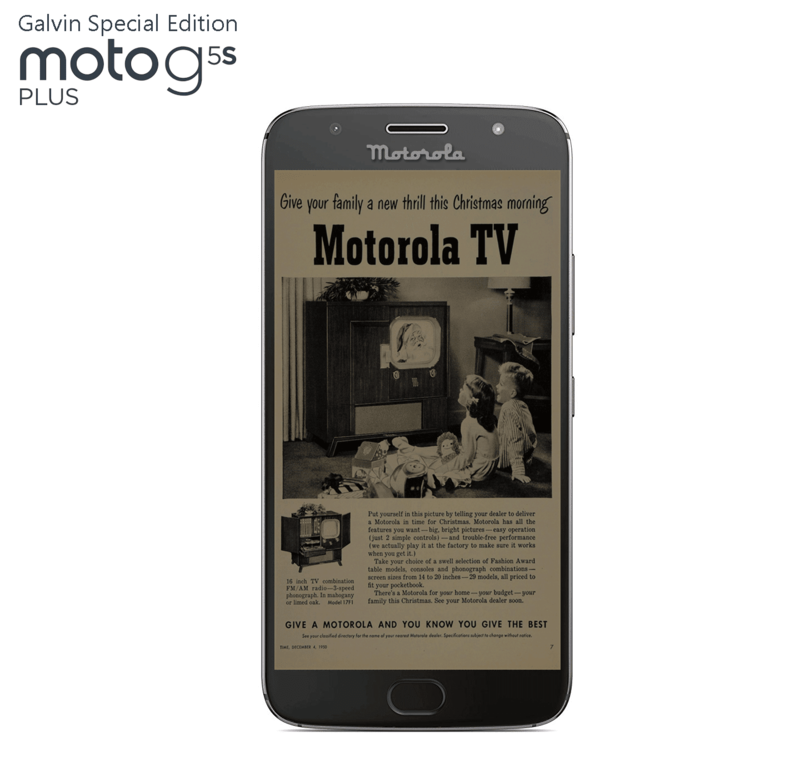 As you guys know, the Moto G5s series are labelled as "Special Edition" phones, but you know what would make it even more special? 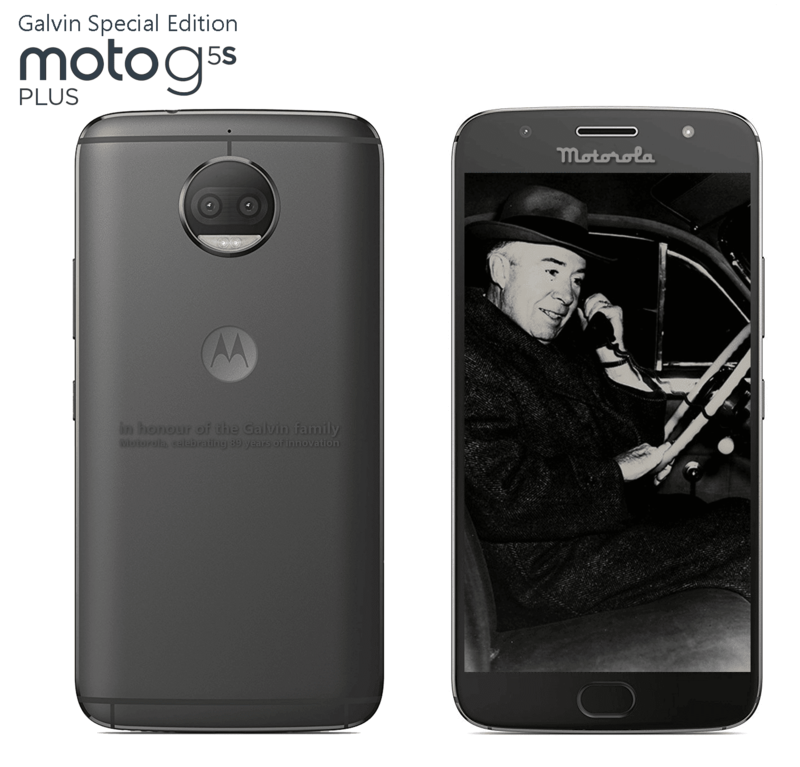 A Special Edition for the fans celebrating Moto's 89th birthday! 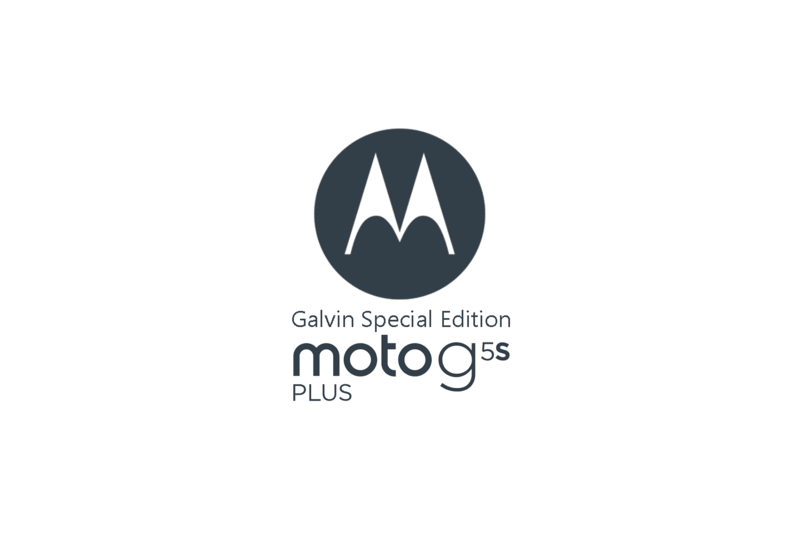 That's why we thought of the Galvin Special Edition Moto G5s Plus. 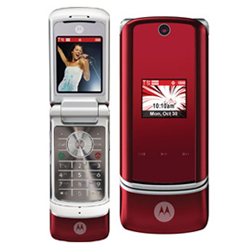 This phone would celebrate this anniversary and at the same time honour Motorola's founding family, the Galvin family. 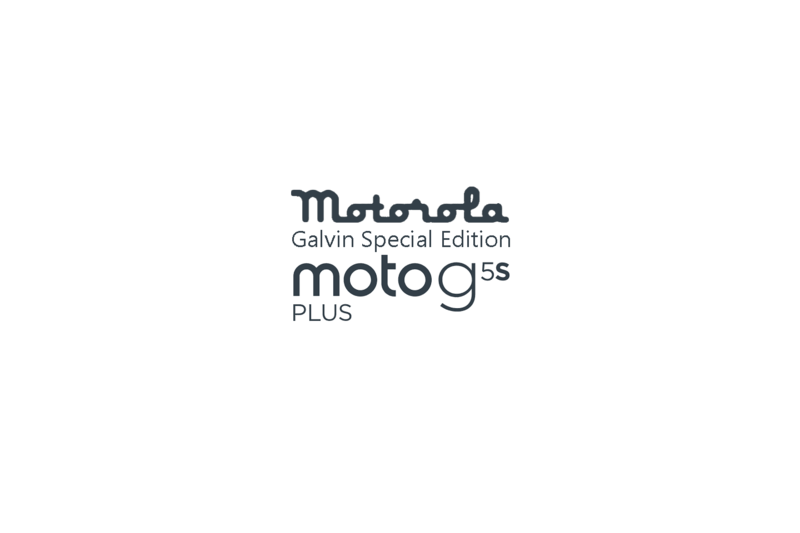 The Galvin Special Edition would come with 20 high-definition vintage ads from the 1930s to the 1950s, as well as some classic Moto ringtones and sounds used in ads, products and milestones from the past. 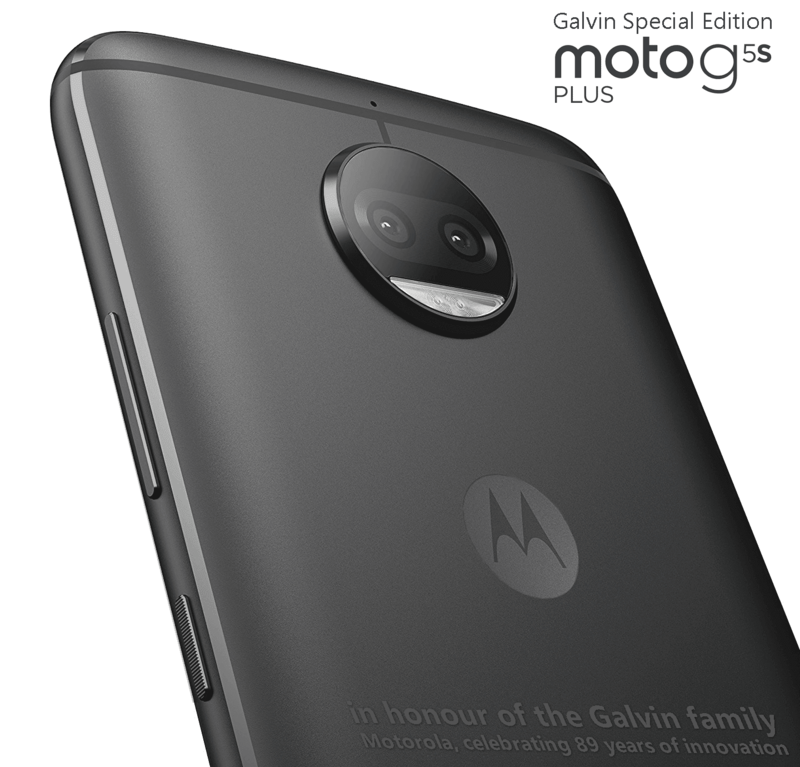 The Galvin Special Edition would have an engraved text over the back of the phone saying: "In honour of the Galvin family. 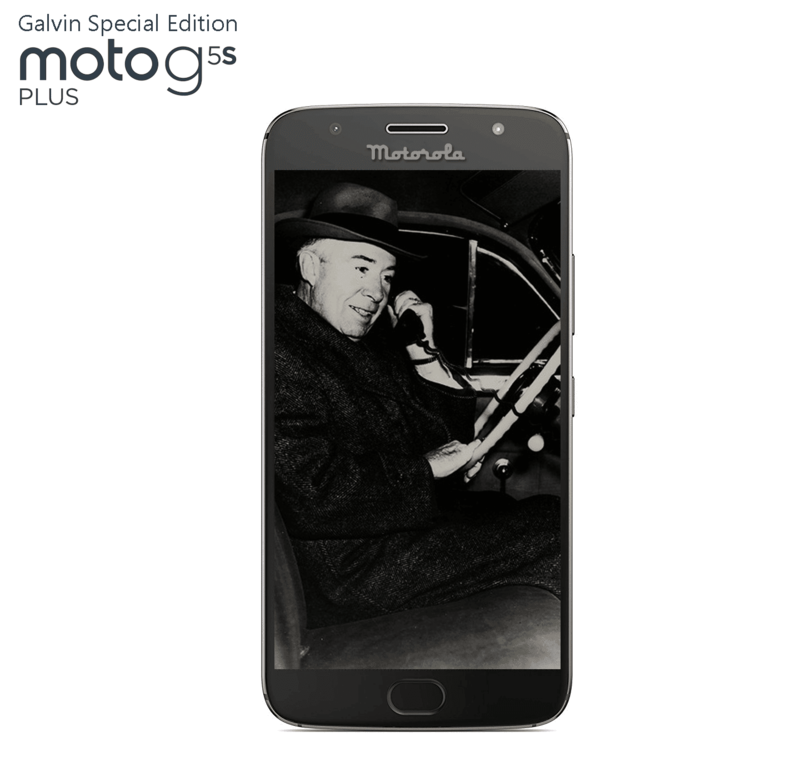 Motorola, celebrating 89 years of innovation". 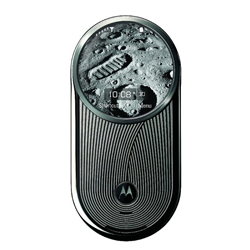 This dark engraving would be on top of a dark silver back (darker than the current G5s) with the Motorola batwing on a lighter shade. 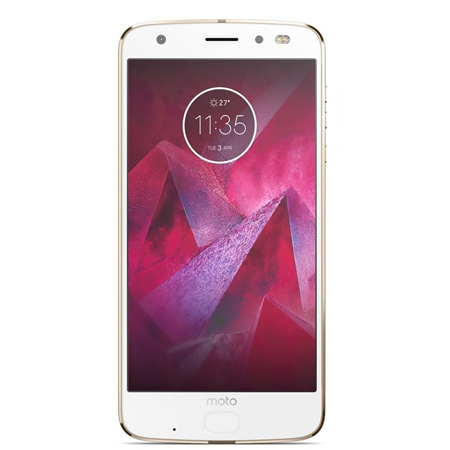 This dark metal back would make the engraving visible only from a few angles but would shine and look great under the right light.